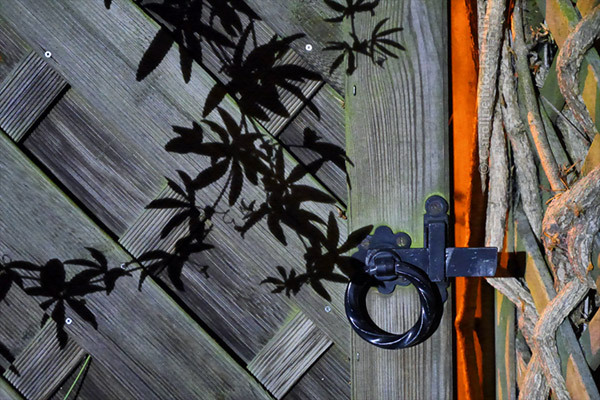 Notes: The neighbours have a new security light in their back garden – and mine! It’s very bright when it turns on, and will activate as soon as I open my back gate. Grrrr. As you can see, it looks like daylight. Anyway, it will do as Treasure Hunt Theme #10 – October Monthly Project.